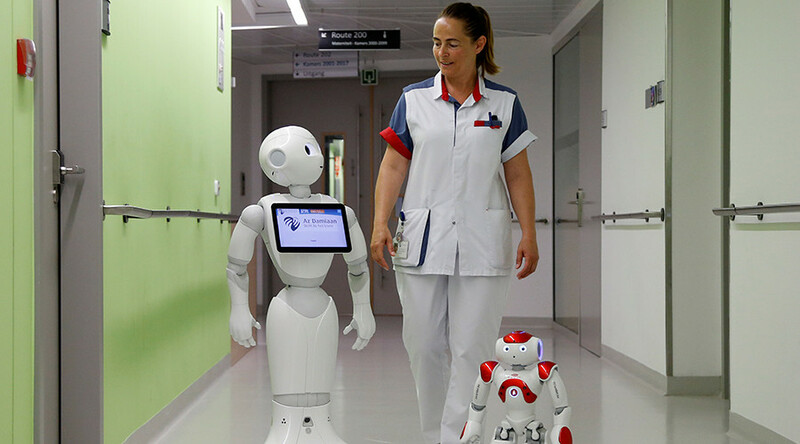 Switzerland's largest insurer is starting to use machines to decide personal injury claims. A series of trials showed the processing time could be cut from an hour to just seconds. 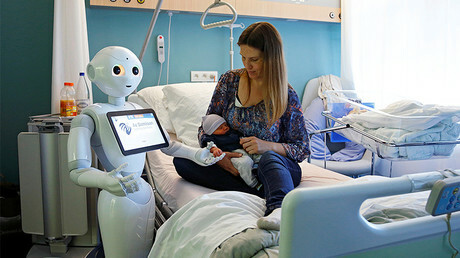 The insurer started the program in March with robots reviewing paperwork, such as medical reports. “We absolutely plan to expand the use of this type of AI,” he said. Big insurance companies are looking to reap benefits from new technology, including AI and big data after tech-based startups, such as US insurer Lemonade, actively entered the market. Using artificial intelligence bots, Lemonade provides renters and homeowners with insurance in as little as 90 seconds and payment of claims in three minutes. Zurich Insurance is going to increasingly use machine learning for handling claims, according to De Swaan. “Accuracy has improved. Because it's machine learning, every new claim leads to further development and improvements,” he said. The insurer is not worried about growing competition from tech giants like Google-parent Alphabet or Apple, which are coming into the insurance market, according to De Swaan. “None of the technology companies so far have taken insurance risk on their balance sheet, because they don't want to be regulated. You need the balance sheet to be able to sell insurance and take insurance risk,” he said. Meanwhile, the Swiss company is not the first to evaluate the advantages of employing robots. In January, Japanese insurer Fukoku Mutual Life Insurance started a similar program with 34 workers replaced by machines. The company says the measure is aimed at saving up to 140 million yen ($1.3 million) a year. British insurer Aviva is currently considering using AI for some processes.